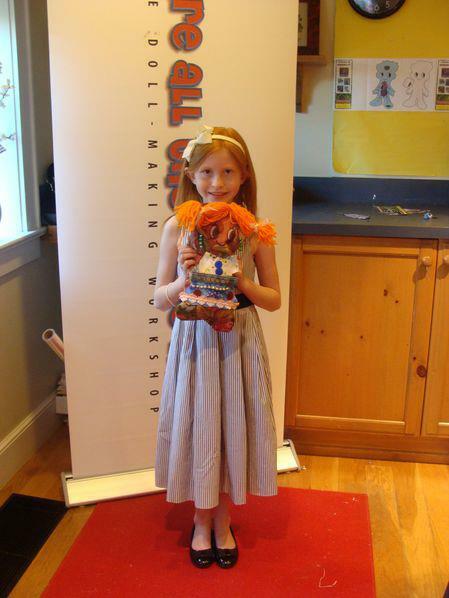 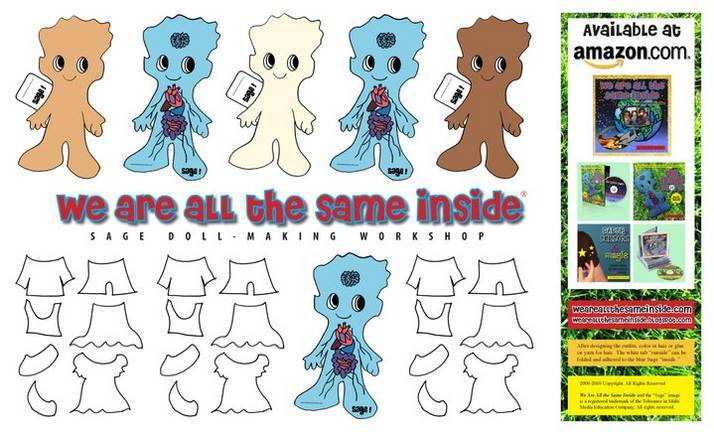 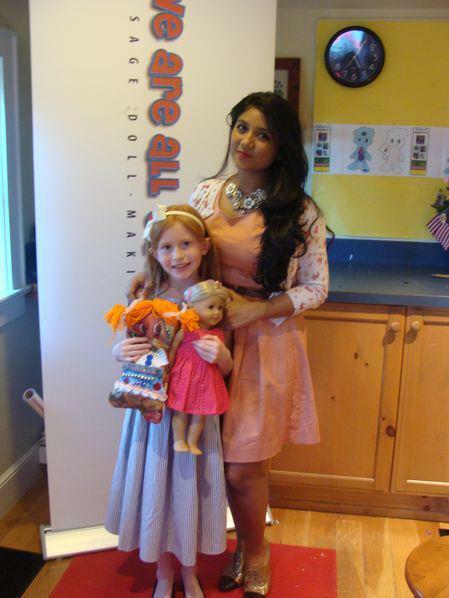 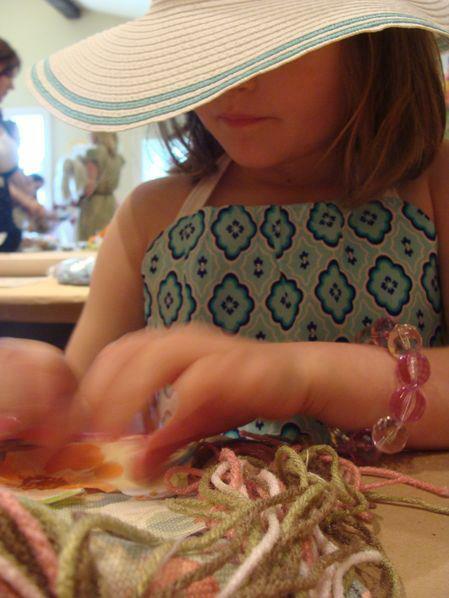 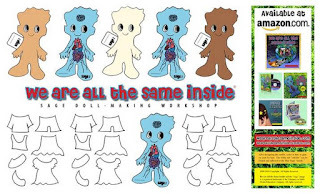 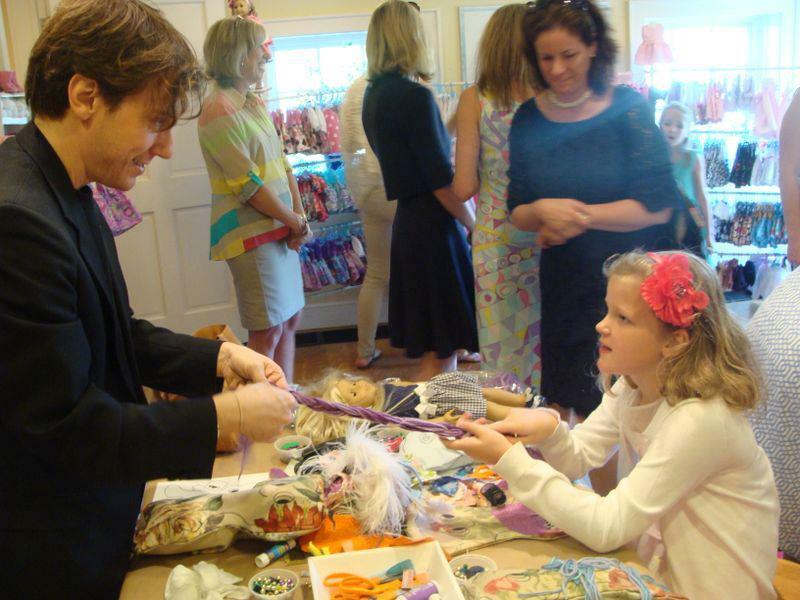 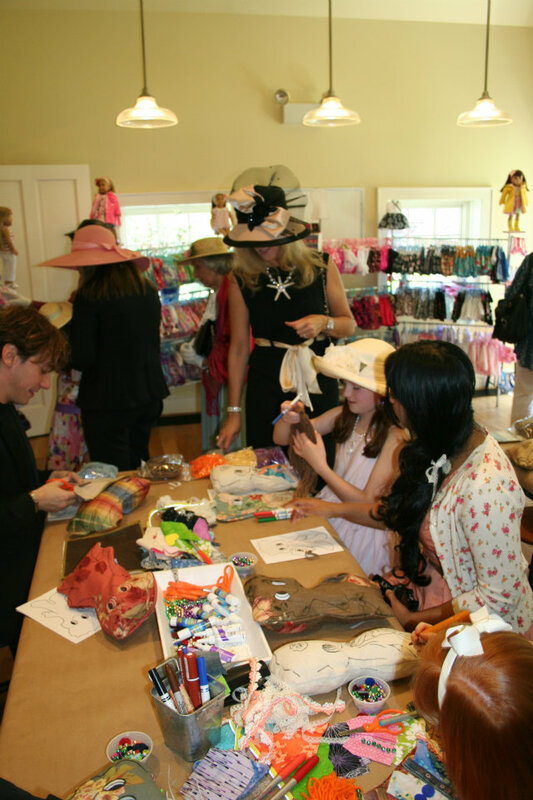 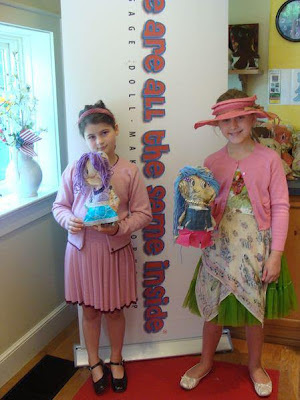 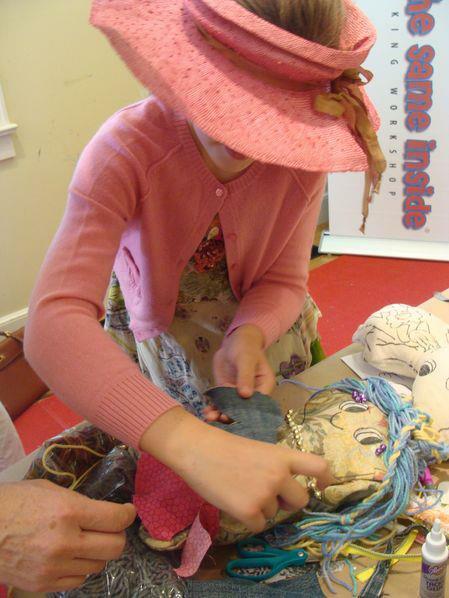 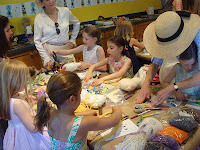 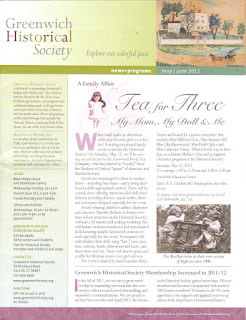 Selected pictures from the “Tea for Three: My Mom, My Doll, and Me,” event including a WAATSI + Sage doll-making workshop led by author Timothy D. Bellavia as well as American Girl couture at the Greenwich Historical Society. 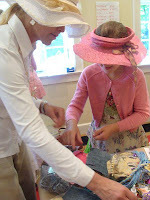 Photos courtesy of Jan Ahmed. 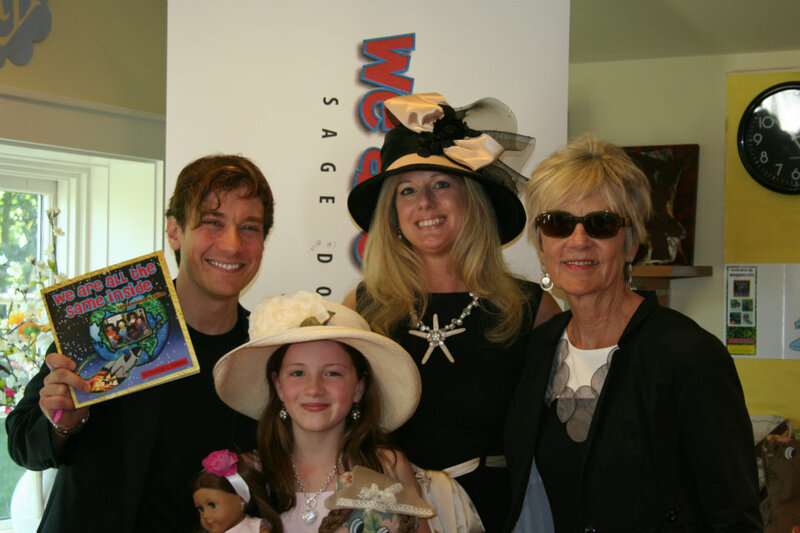 RE: ... WAATSI + Sage / American Girl event @ GHS a hit!